The website, "Coffee Maker Shops," located at www.coffeemakershops.com is a fraudulent online store claiming to sell Coffee and Espresso Machines Combination, Water Boilers and Warmers. 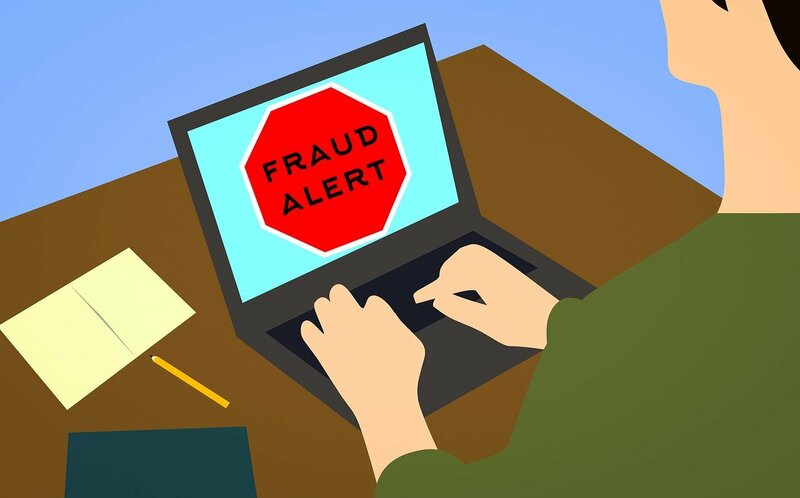 Online users are advised to stay away from the fraudulent online store because those who have shopped from it, run the risk of their personal, credit card and other payment processing information getting stolen by cybercriminals and used fraudulently. Online users who have already used their credit cards on the website are asked to open a dispute with their banks to have their money refunded. They may also need to cancel their credit card and get a new one to prevent the scammers behind the website from fraudulently charging their cards in the future. I ordered mine in Oct and I haven’t received it either. I order mine in October 2018 and have not received it either. I ordered mine in September and I still haven’t recieved it. I ordered a coffee machine end of November still no machine, supposed to be a secure payment, MasterCard should be held accountable and refund all money, scam, I hope I don’t catch them. I am exactly the same, already 4 months and nothing, according to them is in customs and I send emails and they all send an automatic reply. I paid for it but never get the merchandise. it is 100% scam! please be careful with them. Me too! Uuuggh! How get the website taken down? Brutal, they had a link on facebook. I figured that it had to be legit - what the hell was I thinking? They don’t have an unsubscribe button either. I sent an email to their customer service line and I got a generic reply which is totally irrelevant to the subject. Figuring I was had, I contacted Capitol One HBC, the Master card issuer for the Bay stores. The transactions I attempted were declined directly on the fraudulent website and were not passed on to Capitol One... yet. However, they have my information on their website, which looks very legit, with the https in the browser and all and the regular security icons (Norton secured, etc.). Of course, the 90% off items were priced almost too good to be true.